Join us as we try to help Girls on the Run of Franklin County reach their goal to raise $15,000 at their inaugural Fashion Show & Gala! 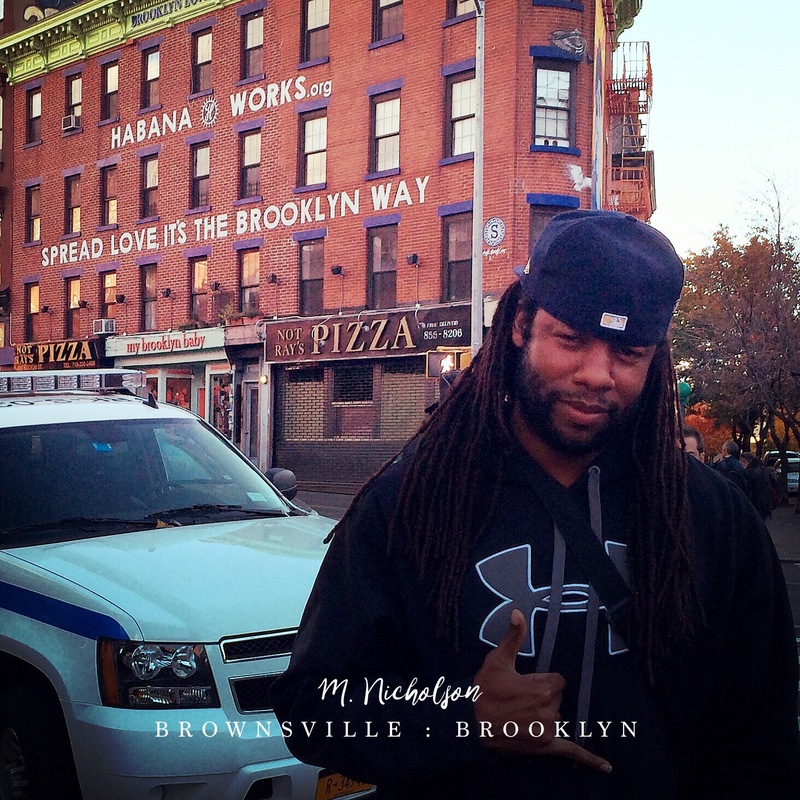 Come join us as our very own Mike Nicholson of M. Nicholson Hip Hop Fitness / Phlex Fitness, LLC. 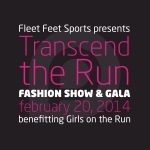 will take to the runway to model some athletic gear. 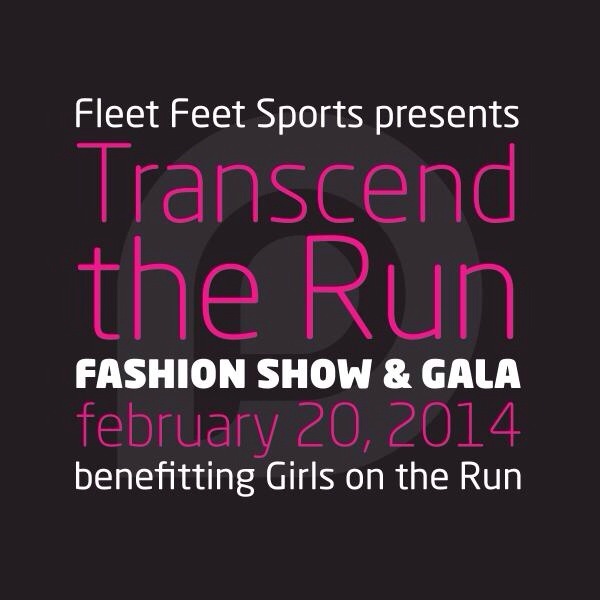 Grab your best black dress and your black tie and join us and a great cast of supporter as we help GOTR, a life changing non-profit who works to inspire girls to be joyful, healthy and confident by creatively integrating running. What can $15,000 do for GOTR? In 2013 Fleet Feet and Girls on the Run of Franklin County helped to get FREE shoes on the feet of girls at GOTR 4 fully funded chapters at different schools! GOTR received a grant already that has provided funding for an additional 4 scholarship programs. $15,000 will can funding for up to 4 more new fully funded chapters in Central Ohio. The impact we have is up to you! Check out our list of Columbus Fitness Guru Models for the event! Is that all? No! There will be an after party at Fleet Feet with OPEN BAR from 9pm-11pm that you CANNOT miss! Join us for more fun activities, giveaways and phenomenal discounts on all the apparel from the fashion show! Click here to purchase tickets and make donations!